Safety Flag Co. of America. Division of Vogue Industries. Manufacturing for over 65 years. Flags - Airport, Runway Closure - Misc. Safety Flag Co. is a top quality supplier of safety flags. 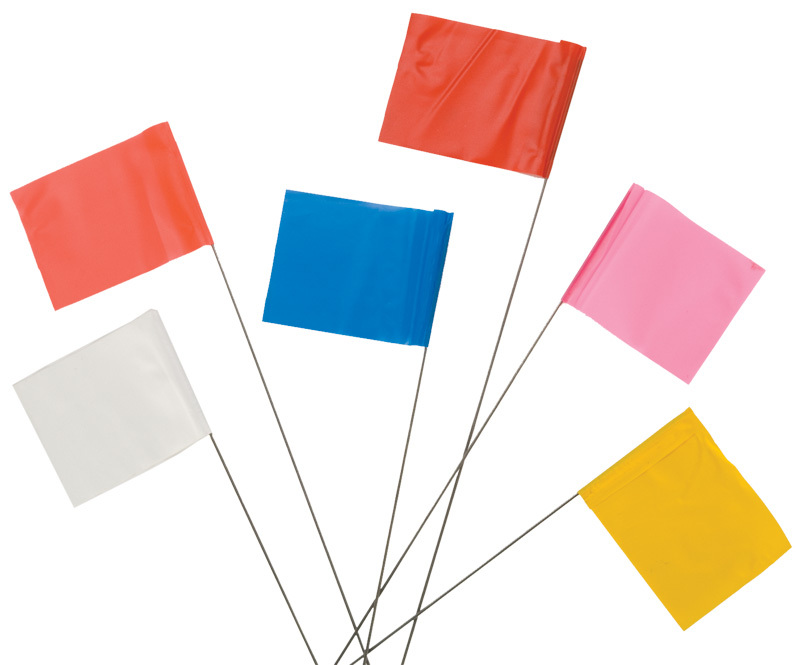 We carry several different types of flags that can serve multiple purposes. 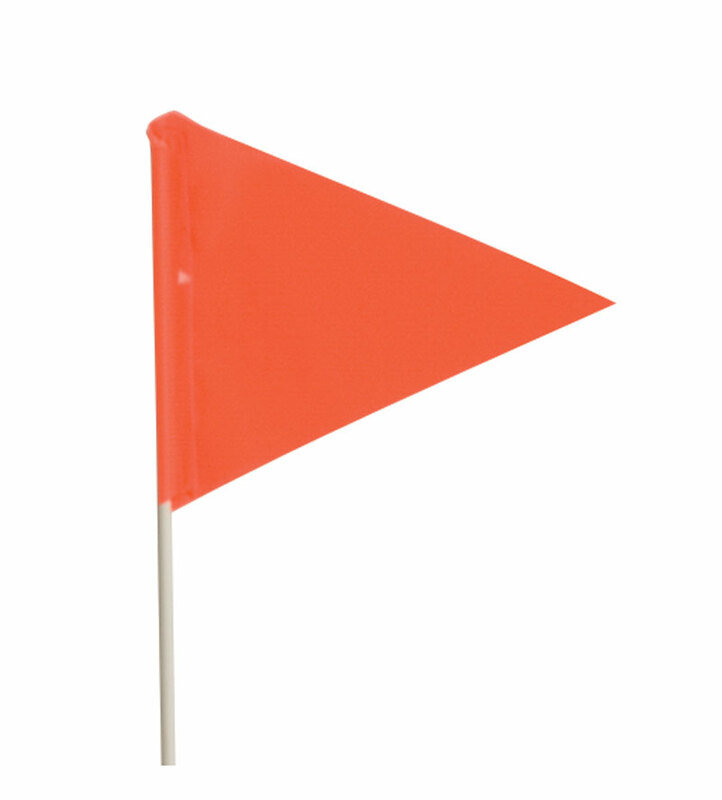 Marking flags are great for marking field areas while our vinyl solid flags are used for roadways and mounting on vehicles and such. 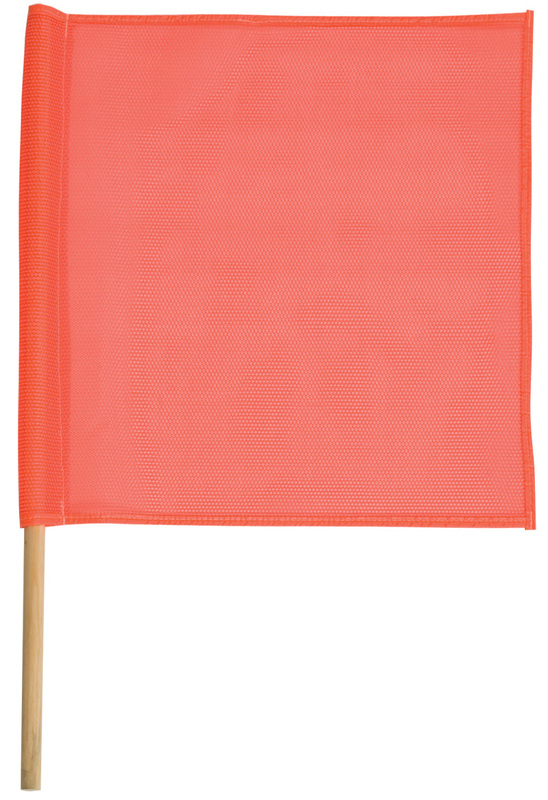 Mesh flags are also available which are more durable than vinyl and ideal for fast moving vehicles. 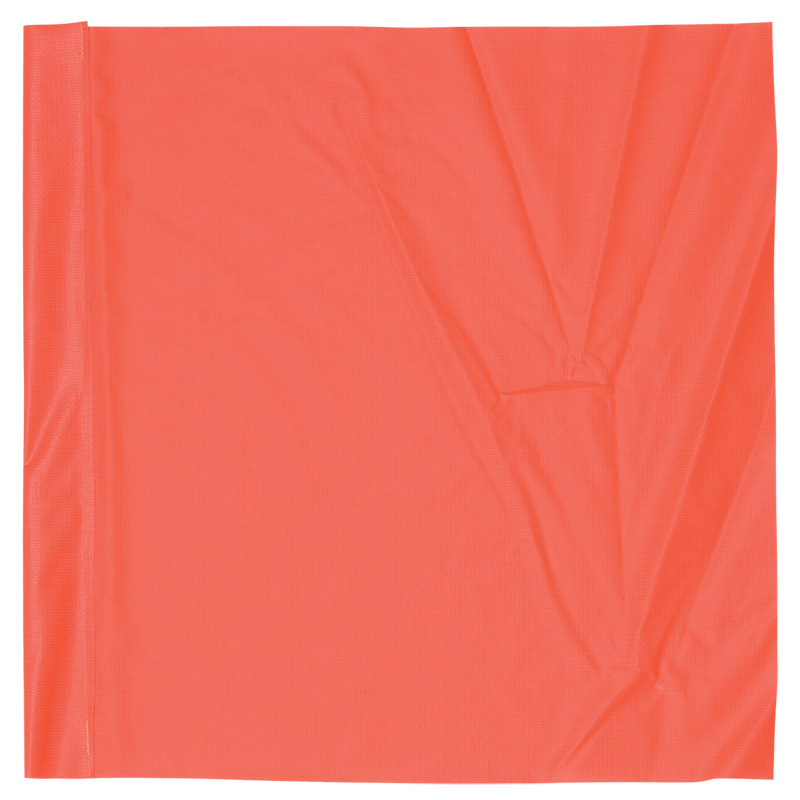 Lastly, we also carry safety flags used for bikes, snow, and tractor activities. © 2019 Safety Flag Co. of America, A Division of Vogue Industries. Sign Up to become a Wholesale Safety Product and Equipment Distributor & Reseller.